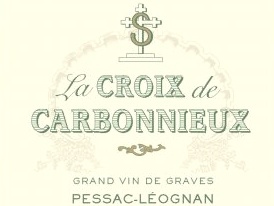 La Croix de Carbonnieux Rouge – Topsy Trading Co. Ltd. Excellent wine, reliable quality and great value offer from this famous classified chateau. Medium bodied, well balanced and delicious.